Microbicides are an important HIV prevention technology under development, but the clinical testing of candidate products for efficacy faces many design and ethical challenges. Nevertheless, several microbicide candidates have been tested or are under development. Eight candidate products have entered late stage microbicide effectiveness trials. 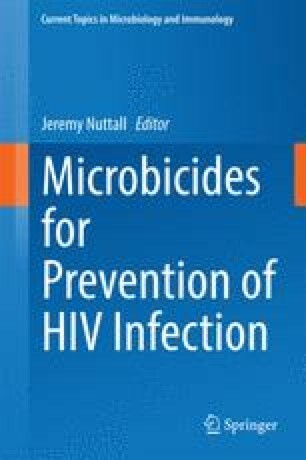 Following 11 disappointing effectiveness trial results of six candidate products over the past 20 years, substantial progress is now being made in microbicide development following the release of the CAPRISA 004 tenofovir gel trial results in 2010, which provided proof of concept that topical antiretroviral microbicides can prevent sexual transmission of HIV and herpes simplex type-2 infection. A trial is currently underway to confirm the effectiveness of tenofovir gel and two others have recently been initiated to assess ring formulations of the antiretroviral drug, dapivirine.